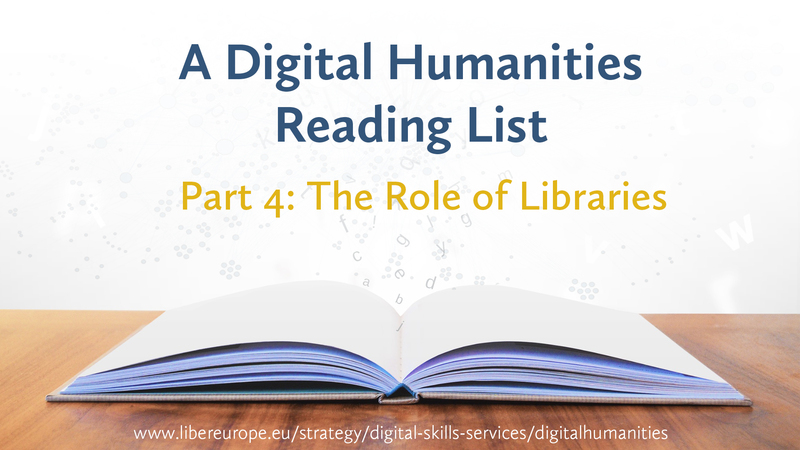 Andreu Sulé is the coordinator of a line of research on the implementation of Semantic Web technologies (RDF, RDF Schema, SKOS and OWL) in digital collections in libraries, archives and museums in Catalonia and the rest of Spain. His personal web page is http://bd.ub.edu/pub/sule/. Lecturer at the Faculty of Library and Information Science of the University of Barcelona from 1998, his subject of interest are Organization of Information, Metadata, Encoding Standards, Vocabulary Control, Semantic Web and Design of Retrieval Systems. Laila Lapeyra is a student at the Faculty of Library and Information Science of the University of Barcelona. Currently studying the third course of the library and information science grade. Since she is just starting in her professional life there's a lot of things She is interested in, from preservation of documents in archives, to public libraries, but the subject she is most interested in are the Semantic web and all the elements envolved in it. This paper is an introduction to the Semantic Web and Linked Data, their theoretical foundations, the technologies used to develop them, and the main applications that exist today. The paper concludes with a set of success stories that exemplify the use of the Semantic Web and Linked Data in the real world. 1. What is the Semantic Web ? When one thinks of semantics, what comes to mind is the area of linguistics that studies the meanings of words. Extrapolating this idea to the Web offers an initial definition of the Semantic Web as an extension of the Web in which data, in addition to having meaning for humans, also have meaning for machines in such a way that they can be searched, found, interpreted, shared and reused among applications, organizations and communities. This is known as the Web of data. An example can be found in the Berners-Lee, Hendler and Lassila’s foundational article, which presents a case in which automated agents can find the specialist physician closest to the home of Lucy and her brother’s mother. Thanks to the Web of data, these agents also have access to the physician’s schedule and the mother’s schedule and can even arrange the date and time of a medical appointment, also without human intervention. All of this can be achieved in a matter of minutes thanks to the Semantic Web. 2. 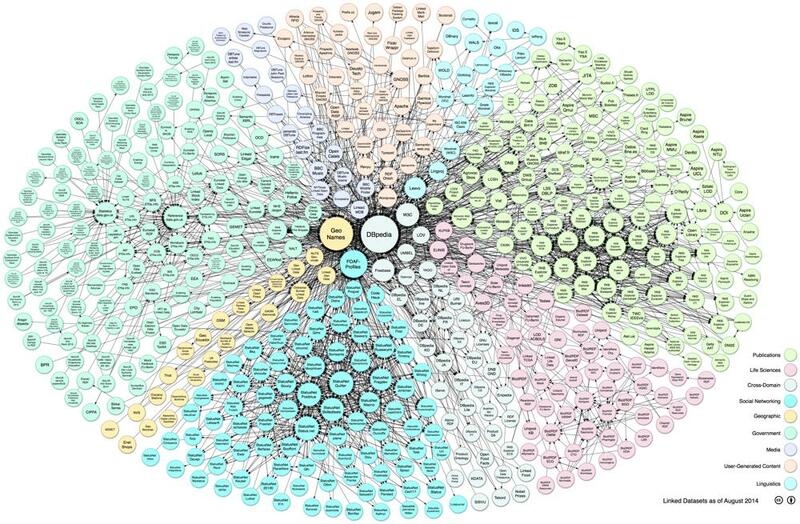 What is Linked Data? Another important concept within the Semantic Web is Linked Data. The aim of Linked Data is to relate data described using the RDF model (Resource Description Framework) so that machines can browse the Web. An example of Linked Data is DBpedia, a project to convert all Wikipedia content into RDF and link this content to other databases like GeoNames. By incorporating other data, the data offered by DBpedia become more complete and precise.